The fully packed event was part of opening night festivities for a three-day program called BAFTA Goes to Mexico. 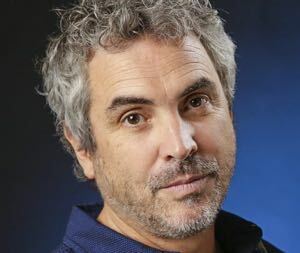 It features screenings of films from that country and sessions with Mexican filmmakers including Cuaron’s first feature film “Love In the Time of Hysteria” (1991). This entry was posted in Film, Music, Notes and tagged 'Great Expectations', Alfonso Cuaron, BAFTA, Patrick Doyle. Bookmark the permalink.